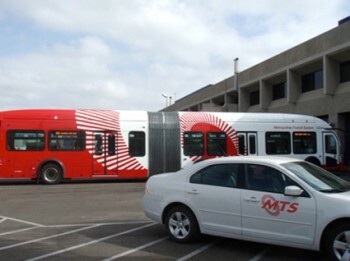 In May of 2012, the San Diego Association of Governments (SANDAG) contracted with Action Research to conduct an onboard passenger survey in order to measure passenger satisfaction before the Mid-City Rapid BRT route is implemented in January 2013. We designated a stratified random probability sample of passenger trips on the four bus routes. Our sampling plan resulted in a sample size of 1,066 passenger trips with a response rate of 64%.